- Ticket Collection - Isle of Man (IOMR & MNR). 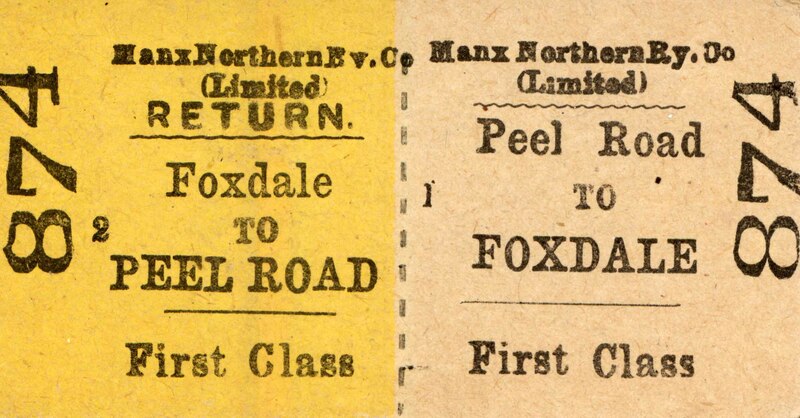 A) Manx Northern Railway (21 Tickets). 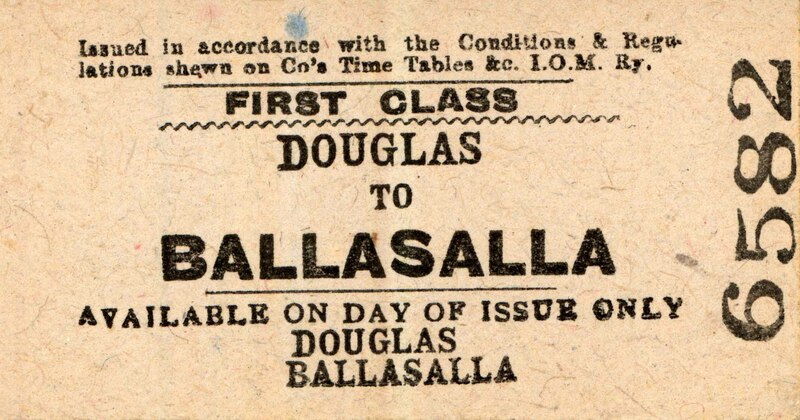 B) Isle Of Man Railway 1st Class Singles (18 Tickets). 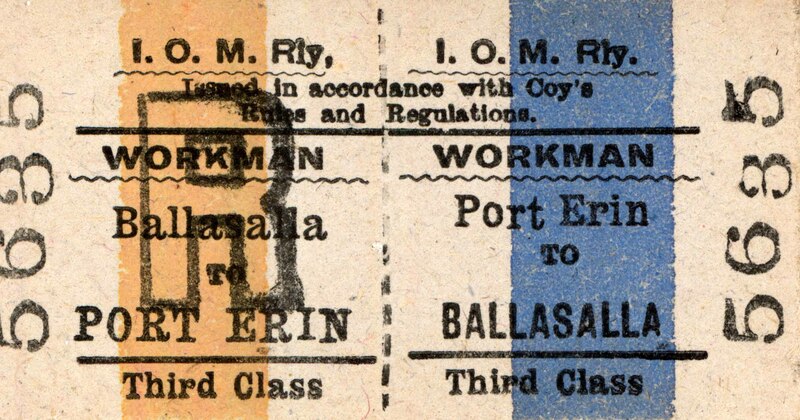 C) Isle Of Man Railway 2nd & 3rd Class Singles (24 Tickets). 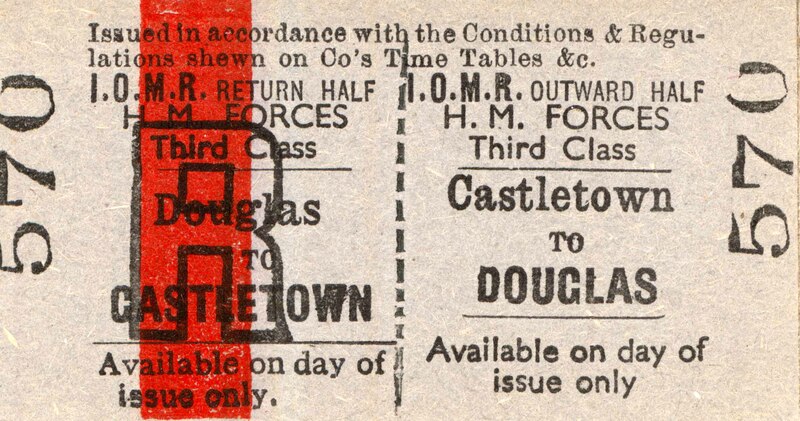 D) Isle Of Man Railway Returns (A) (17 Tickets). 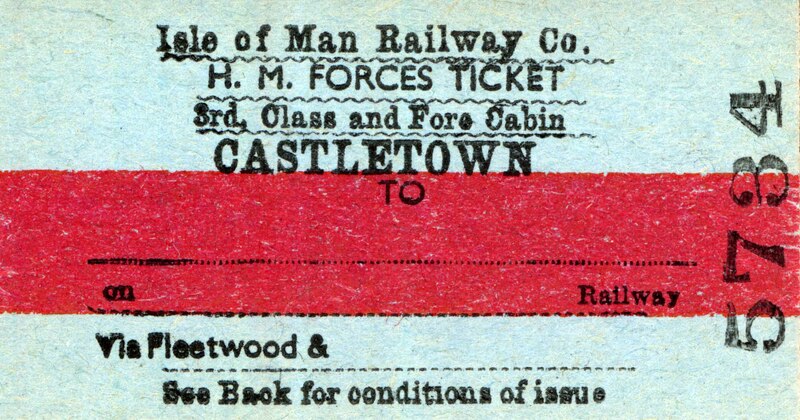 E) Isle Of Man Railway Returns (B) (16 Tickets). 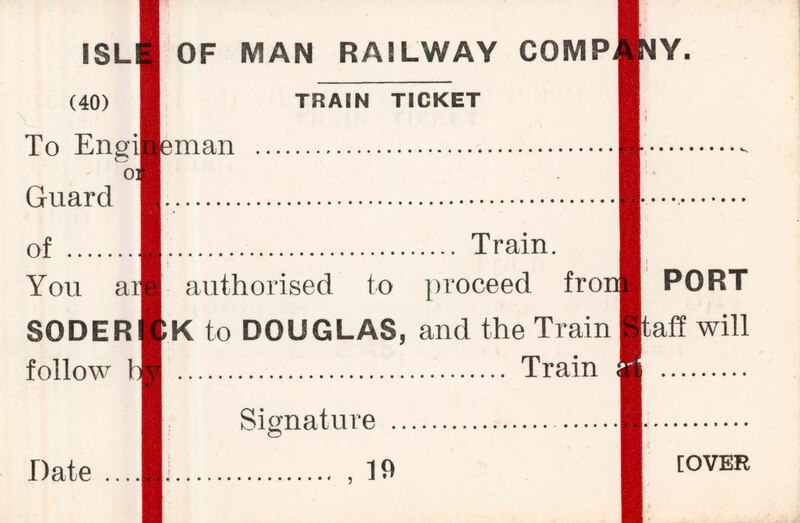 F) Isle Of Man Railway Authority To Proceed Tickets (14 Tickets).